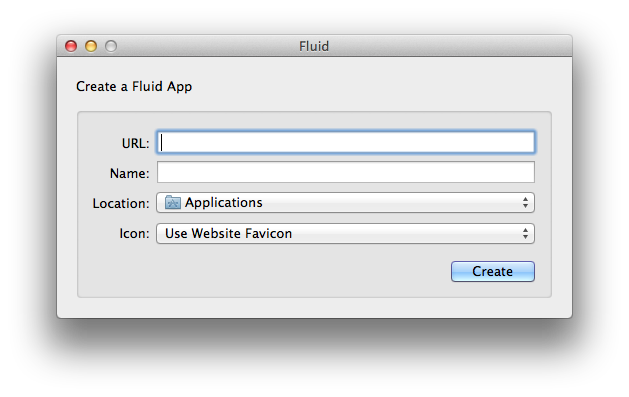 Drag the Fluid app into your Applications folder. 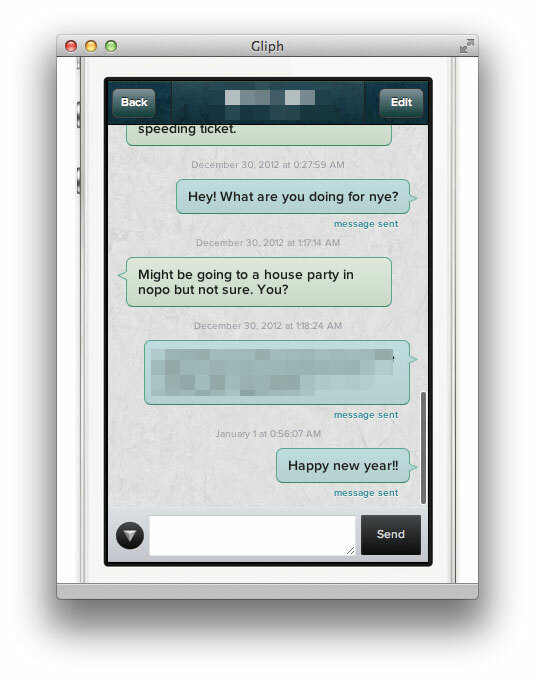 You’ll notice that the Gliph mobile client opens in a big window. Start by resizing the height and width to fit snugly around the display. You may need to move your mouse to the edges to scroll it into the right spot. Log in using your normal Gliph credentials. Give the Gliph Fluid app focus. Under Edit -> Spelling and Grammar, Uncheck the Check Spelling While Typing option. Close and re-open Gliph. (You should be able to type “gliph” in spotlight and run it right away. Pin Gliph to the Dock. Open a Finder window to the Applications directory and drag the Gliph app onto the OS X Dock. Voila. Instant Gliph goodness. That’s about it! You can now command-tab between your browser or other programs and the Gliph instance. You can also command-Q out of the app (exit the app) and return to it and it will restore with the window sized appropriately and in the same place on your monitor as before. What about Chrome and Firefox Extensions? Fluid app leverages the Safari browser. So even if you use the Gliph Chrome Extension or Firefox Add-on, you will still need to have a logged-in cookie session available for those browsers. We hope that this allows more people to take advantage of Gliph’s unique secure messaging ability on their desktop Mac computers. We’d like to thank one of our more active users for telling us about Fluid in their feedback on Gliph.